incl. Sausage or Bacon Bap / Coffee on arrival. Minimum 24 golfers. Golf Days offer the perfect opportunity for friends, colleagues and business associates to spend time together and benefit from networking opportunities while enjoying a fantastic round of golf in a beautiful setting. 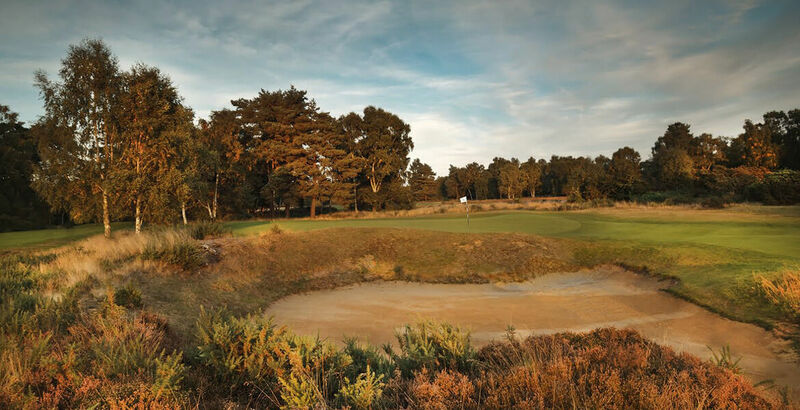 Here at Woodhall Spa, we warmly welcome golf societies and corporate golf days. Our outstanding facilities are ideal for gatherings both large and small. Our rural location is well away from the hustle and bustle of town and city, so there is time and space to think, relax and recharge your batteries. The National Golf Centre’s two beautifully presented 18-hole Hotchkin and Bracken golf courses are complemented by a nine-hole pitch & putt layout – just right for a short, fun game – plus comprehensive, state-of-the-art Academy which is open to golfers and non-golfers alike. Once your round is complete, our stylish and comfortable Conference Centre – purpose-built to cater for up to 180 people – offers the perfect venue for a business meeting, conference, dinner, or even a party. We are also happy to erect a marquee in the grounds for even larger groups, or use the cosy clubhouse dining room for more intimate gatherings. We welcome early bookings and are happy to manage your day’s activities – leaving your group free to concentrate on enjoying your time with us. Woodhall Spa exists not only to cater for our members and guests. We realise the importance of catering for our business friends, too. Corporate membership offers you a wealth of business benefits, from offsite meeting and conference facilities to special golf day and hospitality opportunities. 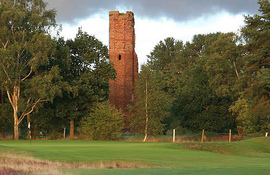 to discuss how your business could become a corporate member of The National Golf Centre, Woodhall Spa.